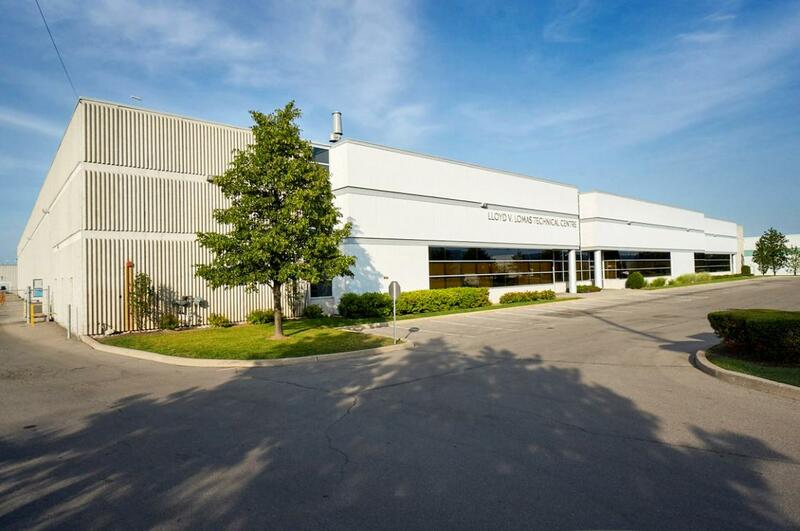 75 Summerlea Road is a 98,200 square foot industrial building located near the intersection of Airport Road and Steeles Avenue West in the City of Brampton. The building is constructed of insulated precast concrete enclosing walls, prefinished white steel cladding and black tinted insulated glazing. 26'0" clear warehouse ceiling height, up to 16 truck level doors, and a 127'0" deep truck court make it an ideal choice for warehousing operations.